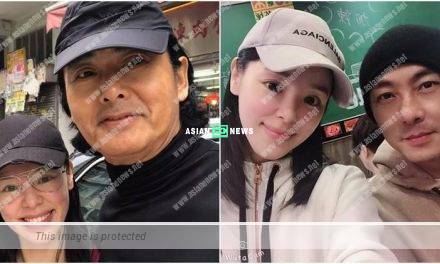 Benny Chan (陳浩民) and Evergreen Mak (麥長青) filmed TVB drama, Journey to the West (西遊記) together and attended a charity event with Tsang Lok Tung (曾樂彤) at Tseung Kwan O on 16th March 2019. 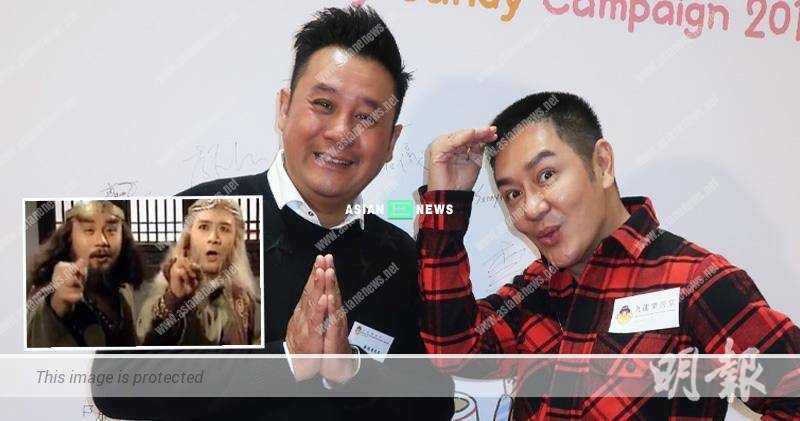 When mentioned about their second cooperation, Benny replied he filmed Journey to the West (西遊記) and Demi-Gods and Semi-Devils (天龍八部) series in Mainland China earlier and had been thinking of working with Evergreen again: “He is very busy and it is unexpected that we are attending a charity activity together.” Evergreen then praised Benny was a “lucky star” in terms of ratings record and promised to work together this year. He also planned to invite Wayne Lai (黎耀祥) to mark the reunion.